BFS froth pumps are the latest generation of froth pump based on the advanced technology at home and abroad. It could eliminate the froth in the slurry in running and work normally even if the feeding slurry is not enough. BFS pump is the ideal products to deliver the frothy slurry, especially in the flotation technique process. 1. 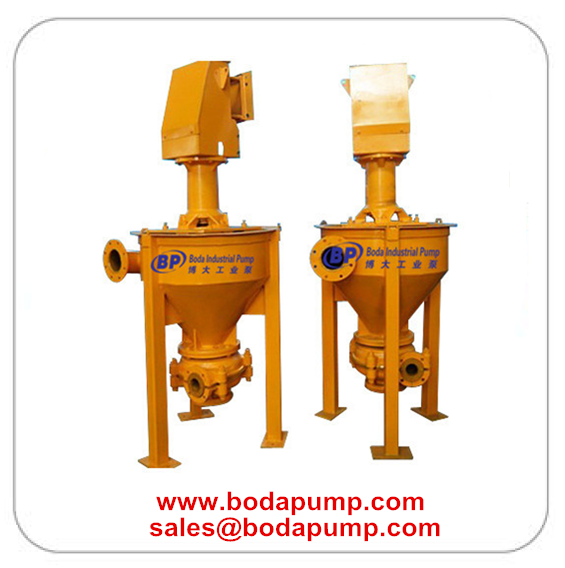 Froth pump is suitable for transporting slurry with froth, especially for flotation processing. 2. Froth pump can eliminate the froth in the running slurry and work normally even if the feeding slurry is not enough. 3. 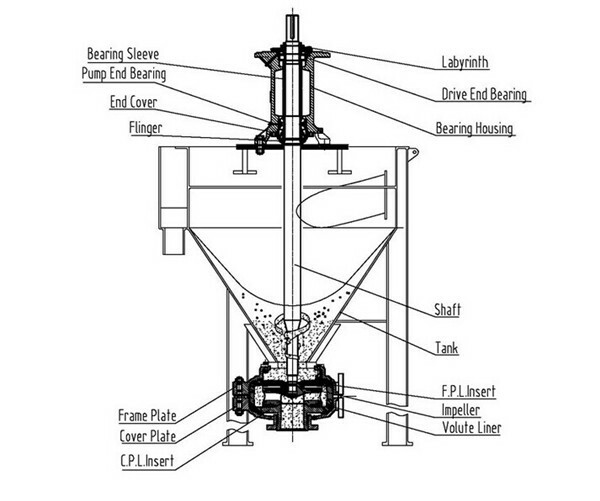 The feeding suction in the tangent line can accelerate slurry transporting and eliminate part of the froth. 4. The belt and pulley are easy to be altered in order to change the speed according to the working condition. Special for delivering the frothy slurry of abrasion in flotation process in mines, metallurgy, chemical process, coal industries, etc. Looking for ideal Slurry Froth Pump Manufacturer & supplier ? We have a wide selection at great prices to help you get creative. All the Froth Foam Pump are quality guaranteed. 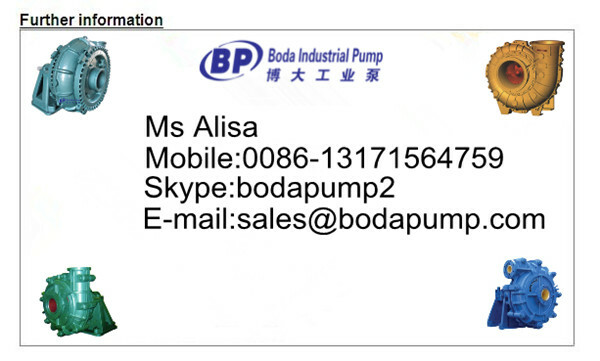 We are China Origin Factory of Floatation Mining Froth Pump. If you have any question, please feel free to contact us.